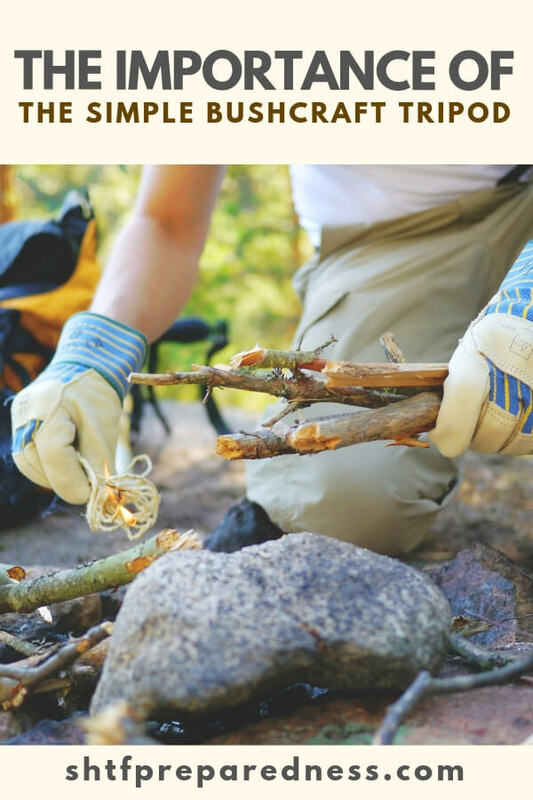 What comes to mind when you think about bushcraft skills? When you say it out loud you think that its a very complex undertaking that requires you to be able to crack rocks into weapons and spark fire from sticks. Well, those are two examples of bushcraft skills but they are hardly the most effective elements of this practice. Making fire and making weapons has a serious affect on people. It makes for an exciting story, a great YouTube video and all those other things. However, the more you explore bushcraft the more you will come to realize there is a lot more to it than those things we mentioned. 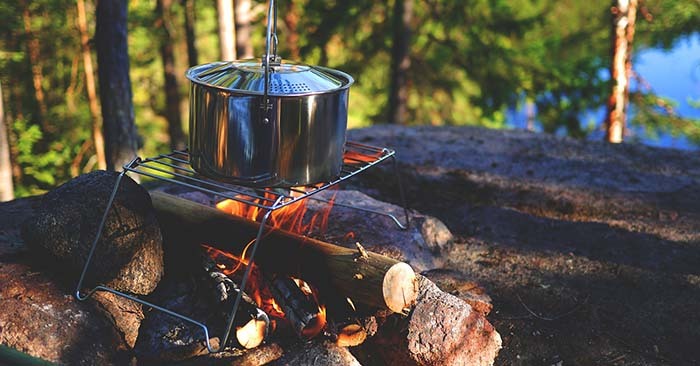 There are a whole host of basic skills that make camping and outdoor living much easier. One of those skills is the creating a simple tripod. Its the simple process of creating three sticks of the same length and tying them together at the top. By doing this you create a powerful, but simple, bushcraft tool. The tripod is a great base for creating a survival water filter. By using a few handkerchiefs you can create a biofilter that runs water through levels of handkerchief and materials to filter water into something that is much more desirable to drink. You need only tie two or three handkerchiefs, like levels to the tripod. The top level should have grasses, the second should have busted up charcoal and the third should be sand. This water should still be boiled but the biofilter can help make the water safer. Hanging your bush pot from a tripod is another great use. This will allow you to modify the heat that is affecting your food and move it on and off flame quickly and easily. Bushcraft is much more than stone tools and bow drills. It might be time to really start practicing these skills.